This work is part of my National Park Series. 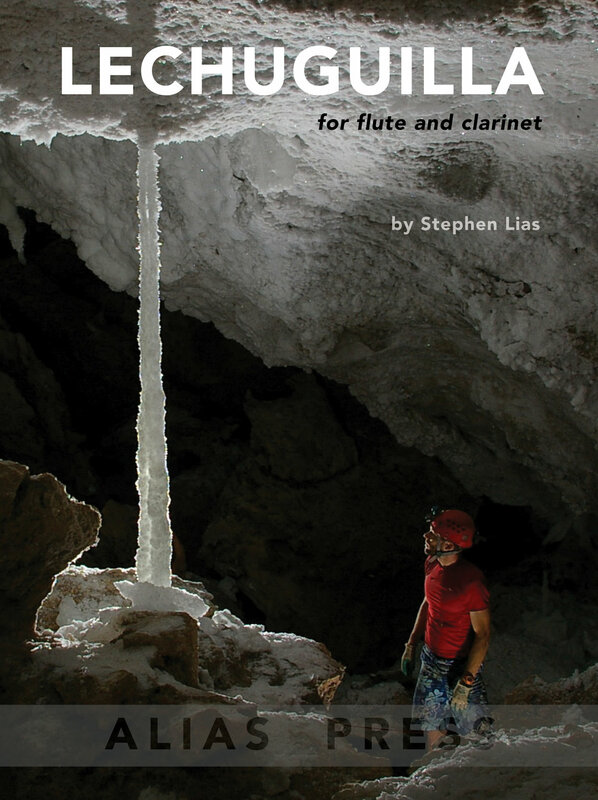 This five-minute work for flute and clarinet explores the interrelationships between themes representing air, rock, and water. It combines traditional techniques with extended demands on the players including key clicks, air blown through instrument, harmonics, and pitch bending. Commissioned by the Louisiana Sinfonietta and premiered in 1995.